Welcome to hPerks' levels topic! 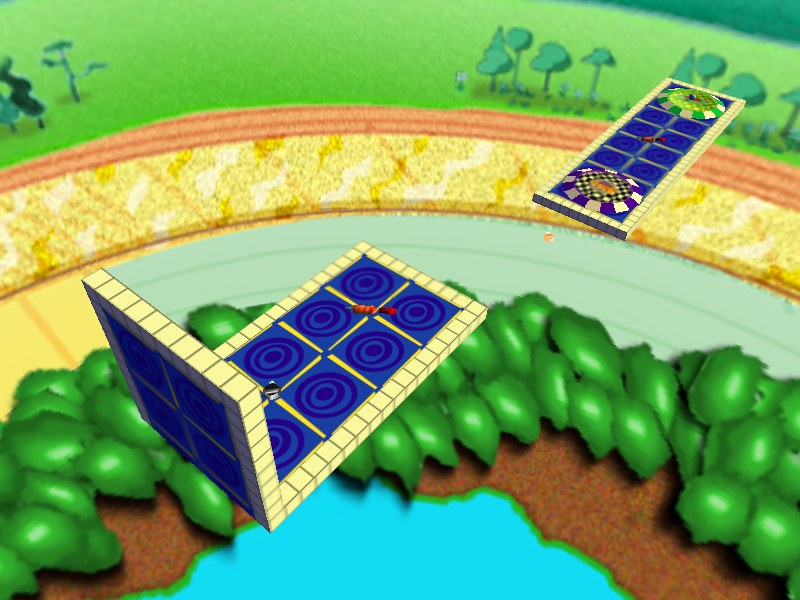 In this tutorial-style level, press buttons to change your marble's gravity! 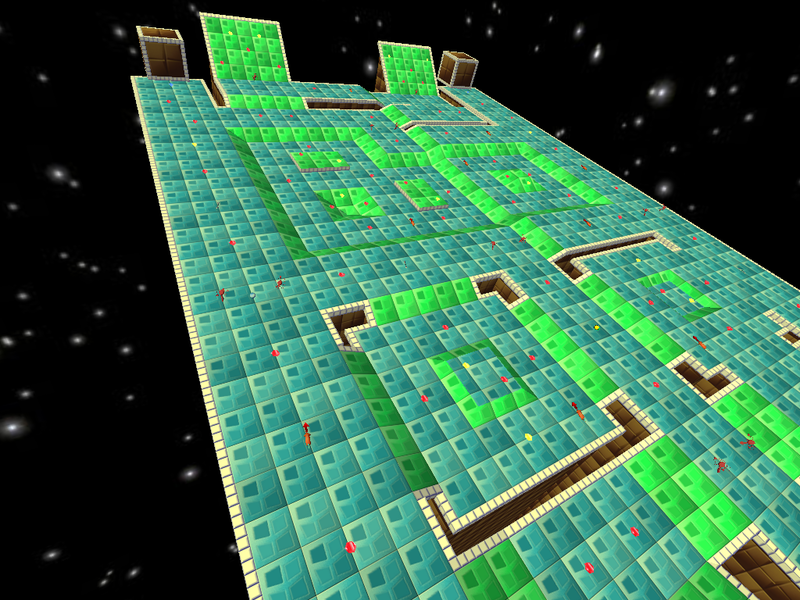 Use the warps to navigate this wrap-around room, 3D Pacman style! 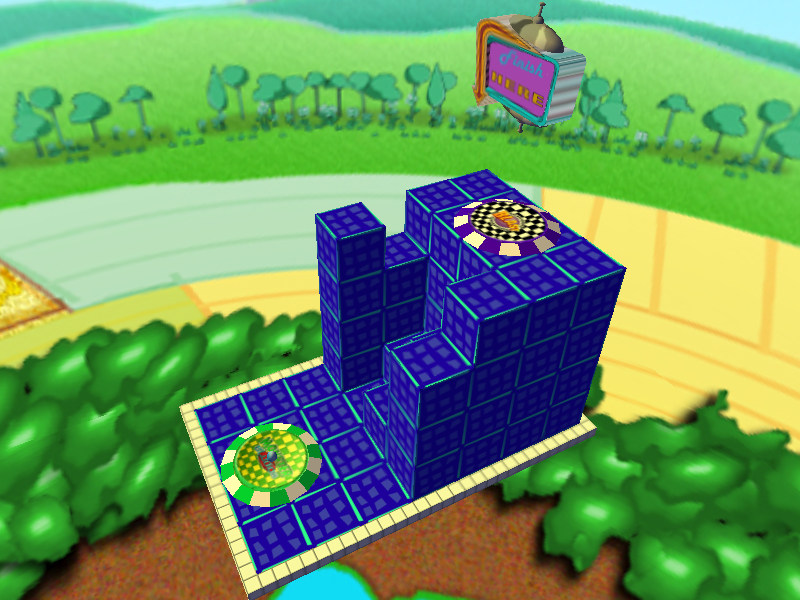 You'll need both hemispheres of your brain to tackle these powerup puzzles! 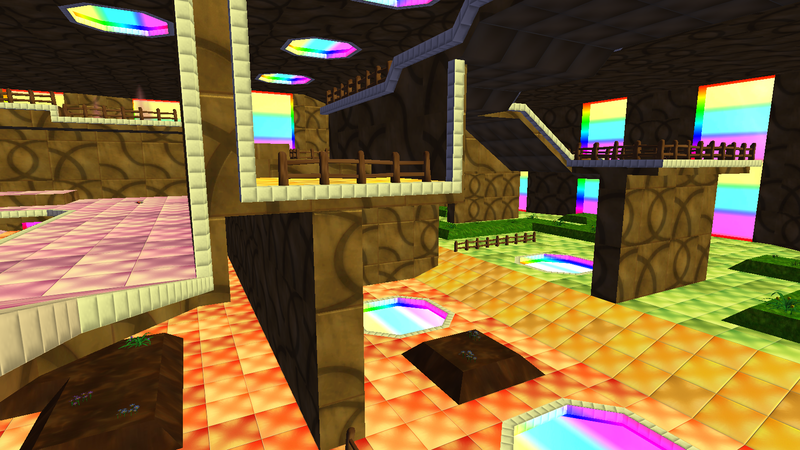 Dedicated to a special someone :) Contains singleplayer, co-op and gem hunt versions of the level. Show off your craziest moves yet in this trickshot tour-de-force! 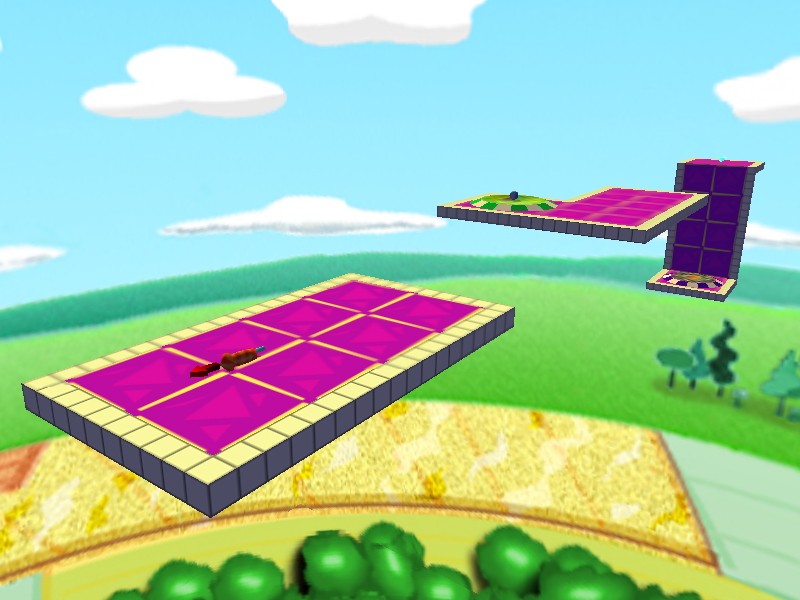 You'll need to bring your best wall hits, slope hits, and strategic powerup usage to keep up! Master the intricacies of marble spin! Do not try and tilt the slope using the gravity modifiers. That's impossible. Instead, only try to realize the truth - there is no slope. 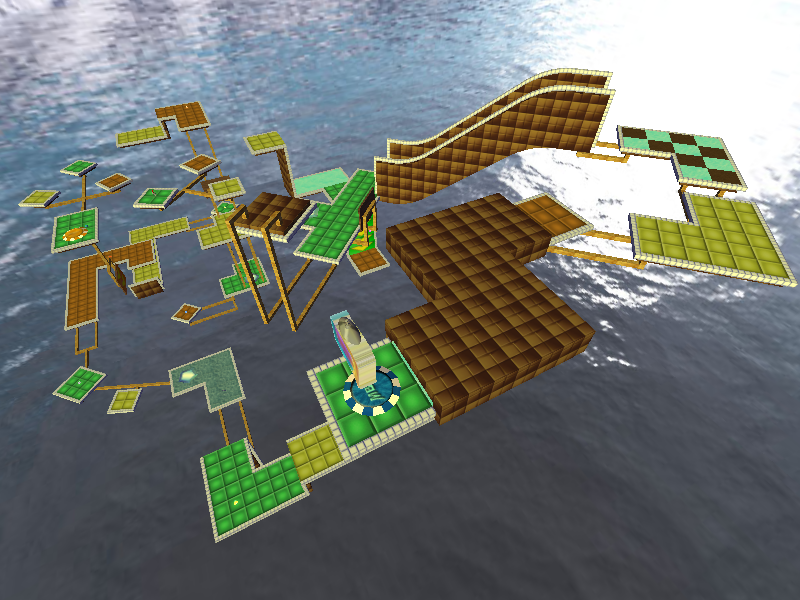 A multiplayer "sequel" to Ramp Matrix and Ramps Reloaded, with an interesting twist. The mechanic may take a few minutes to get used to, but it gets really fun. Take three laps around this circuit to finish. It's a little different each time! Learn some of the many skills and techniques involved in speedrunning Marble Blast! 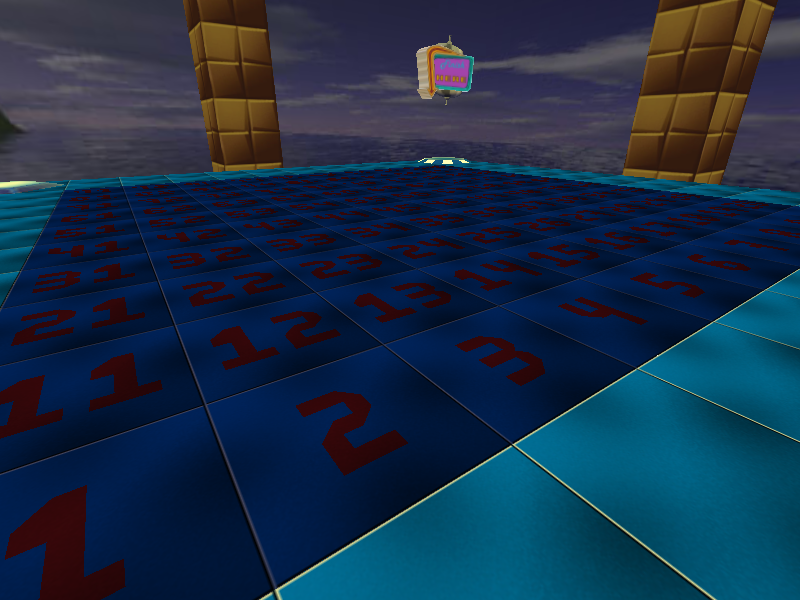 A "sequel" to Technostick's Technique Puzzles, using an analogous naming convention. Seven devilish little brainteasers guaranteed to make you think outside the box! Each level introduces new and original techniques and concepts. Can you collect all the gems and finish without getting stuck? 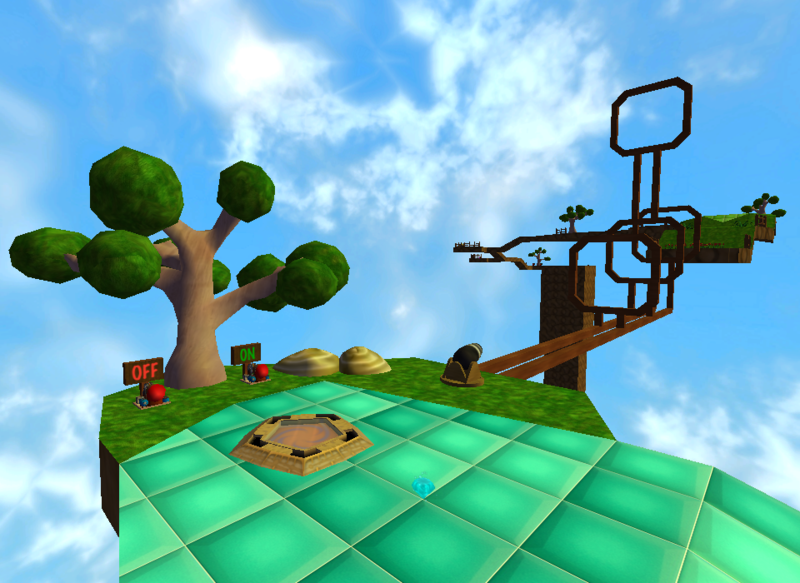 You'll need to be creative to climb this cubular structure! Learn the intricacies of my favourite powerup - the super speed! You get five seconds of gyrocopter time - make it count! Nobody builds walls better than me, believe me. You'll need all the momentum you can get - but don't slip off! Can you find a way to climb this towering skyscraper? 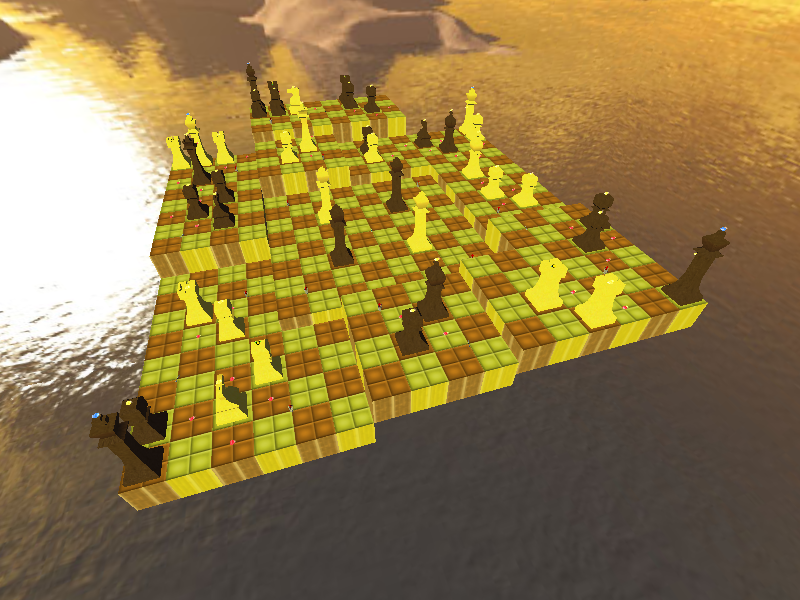 Explore this multi-layer chessboard and collect the gems atop the pieces. 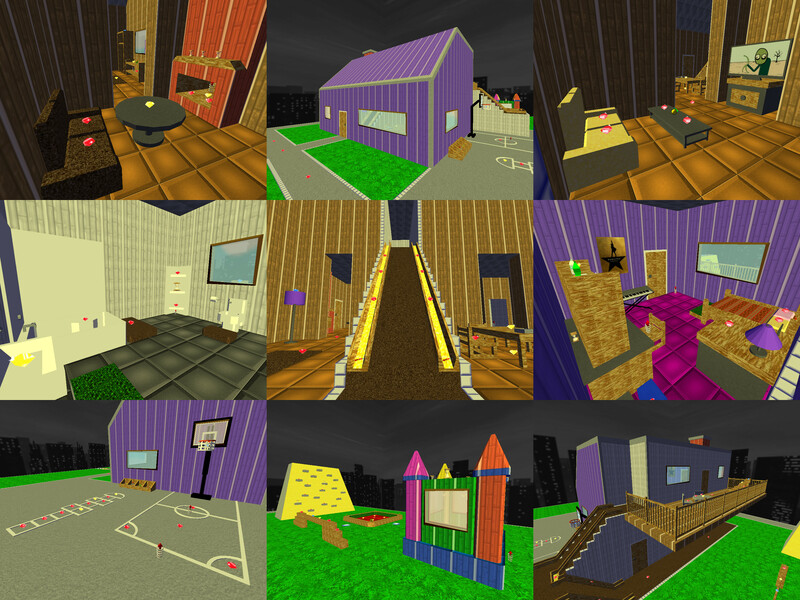 Created for the 48-Hour Level Making Jam #1: "Your favourite game". 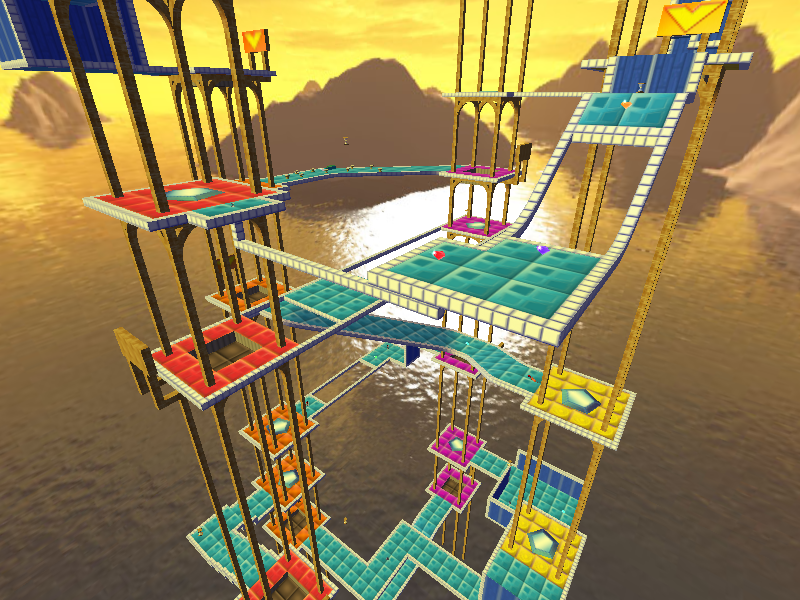 A fun and creative 5-level mini-pack based on various cool mathematical concepts and puzzles. Don't be intimidated -- these levels are for everyone! During the 1700s, in the city of Konigsberg, people would pass the time by trying to tour the city crossing every bridge exactly once. That is, until Leonhard Euler proved it was impossible. But hey, don't let that stop you! In the Fibonacci sequence (1, 1, 2, 3, 5, 8, 13...), each number is the sum of the previous two. The sequence appears in nature in many different places, most of which are too hard for me to recreate in Constructor. The four-dimensional analog of the Mobius strip: a closed shape with no inside or outside. 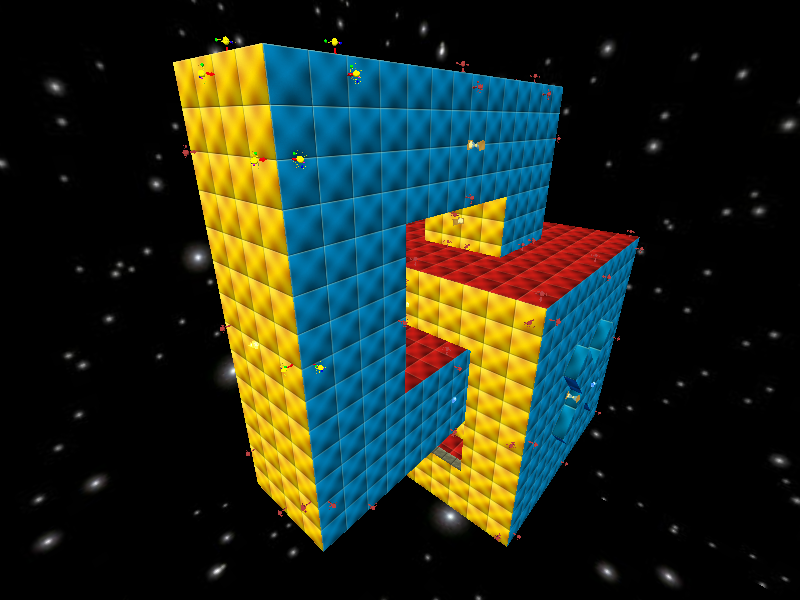 In three dimensions, unfortunately, this shape has to "pass through" itself. Sierpinski's Triangle is a self-similar fractal with infinite perimeter and zero surface area. Can you maintain your footing? A prime number has only 2 divisors, 1 and itself. How well do you know your primes? 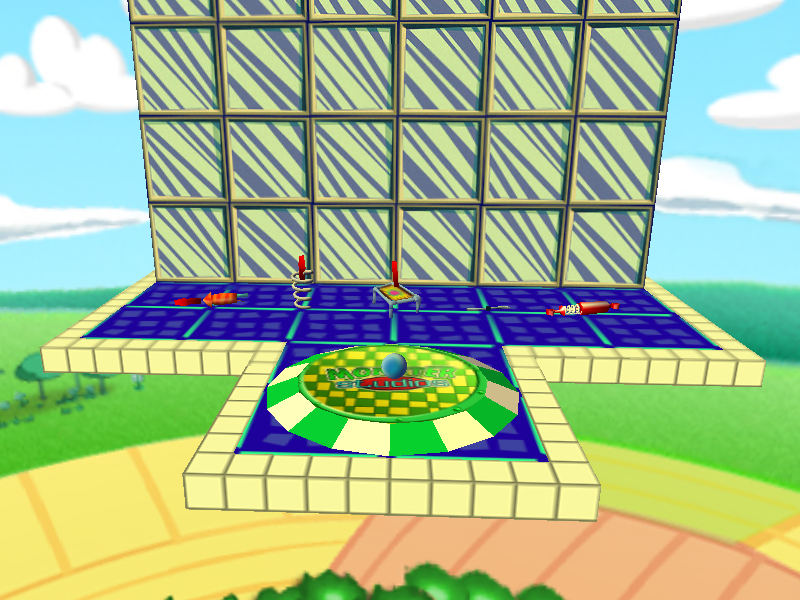 Fun fact: This level was made with a computer program. Last edit: 14 Jun 2018 13:39 by hPerks. YES This is excellent! I am so thrilled with this! This brings out my inner nerd! I did a level with the Growth Pattern of Squares, but this is outstanding! I can't wait to play them! Last edit: 01 Mar 2016 20:11 by Nature Freak. Sierpinski Survival blown my mind. Apparently Primesweeper wasn't working on Macs, so I've updated it. 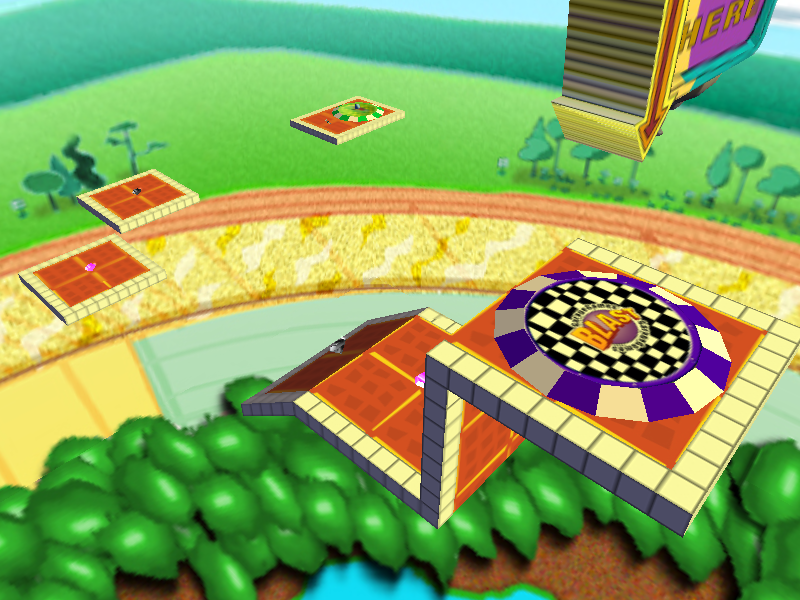 The new version of Marblematics is available for download here . These levels are awesome hPerks. Please do make more! 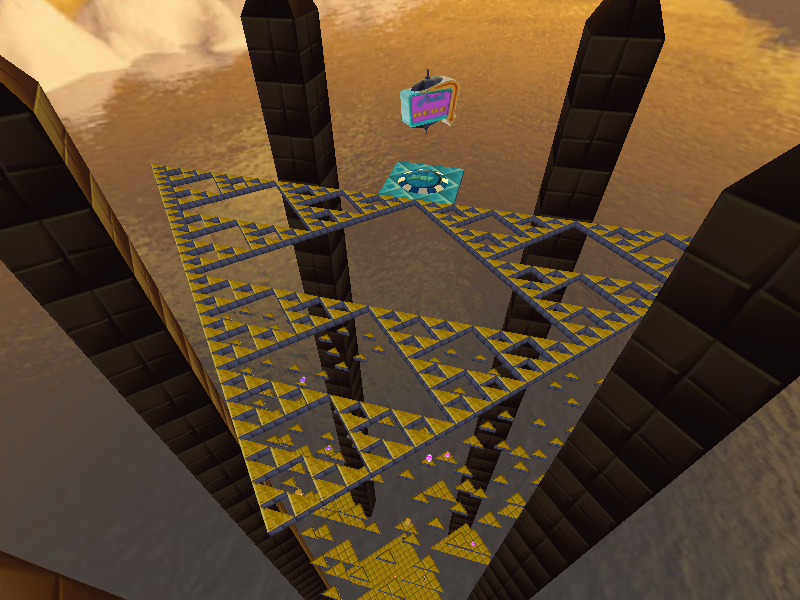 A "sequel" to Technostick's Technique Puzzles, using an analogous naming convention. Seven devilish little brainteasers guaranteed to make you think outside the box! 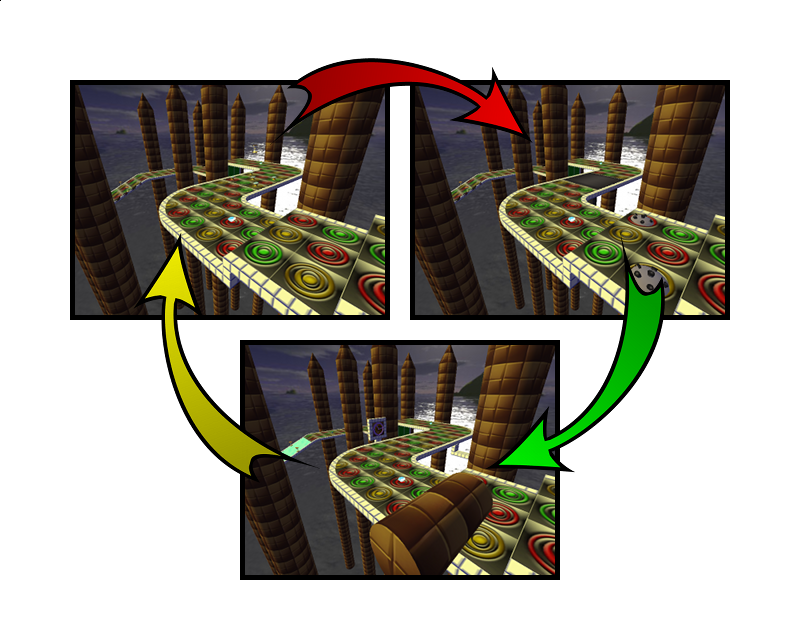 Each level introduces new and original techniques and concepts. Download Perknique Puzzles 1-7 here ! Last edit: 26 Mar 2016 15:32 by hPerks. Having a lot of fun with this group of 7 levels! I've found a couple tweaks, especially a big one that got my under 5 seconds on Precision Jumping. I realy don't understand how to get gold on Super Skyscraper. 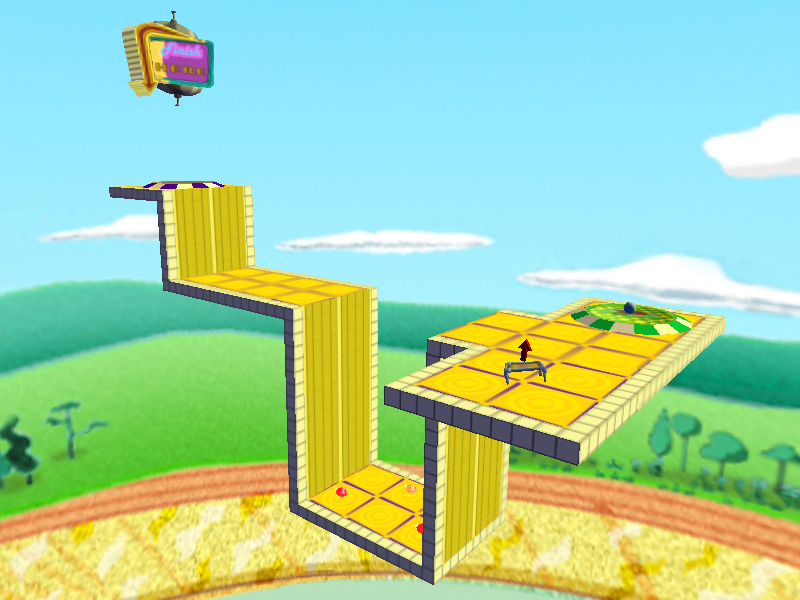 I'll have every level featured in my upcoming video. That's awesome, Rozi! Thanks for trying them out. Last edit: 26 Mar 2016 12:03 by hPerks. I could make a better wall than that. Download Perknique Puzzles 1-7 [url=https://drive.google.com/uc?export=download&id=0B_VN4b42ZmQIYm1hM1IwQm1mZVUhere[/url]! You might need to fix this. Last edit: 20 Apr 2016 15:10 by hPerks. That is a very nice level! However, I noticed a few problems with it. First, at the point where it says I should have 18 gems, I only had 17 but finished with all of them. 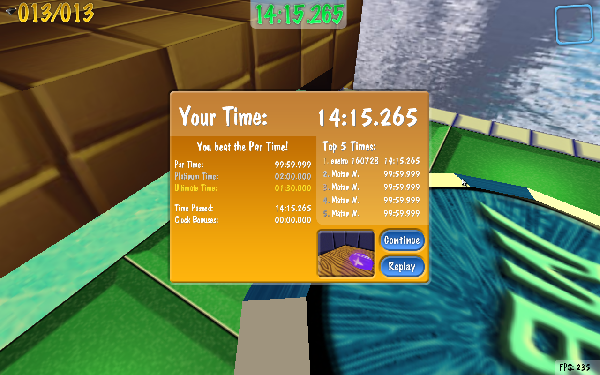 Second, at the fast parts, I kept bouncing right off of the back wall of the teleporters and out. I think using ice or water as the walls of the teleporter would work better. Can I ask how the heck you made those curves at the SS part? Thanks for the feedback! I fixed the 17 gems thing -- the new link should be updated. 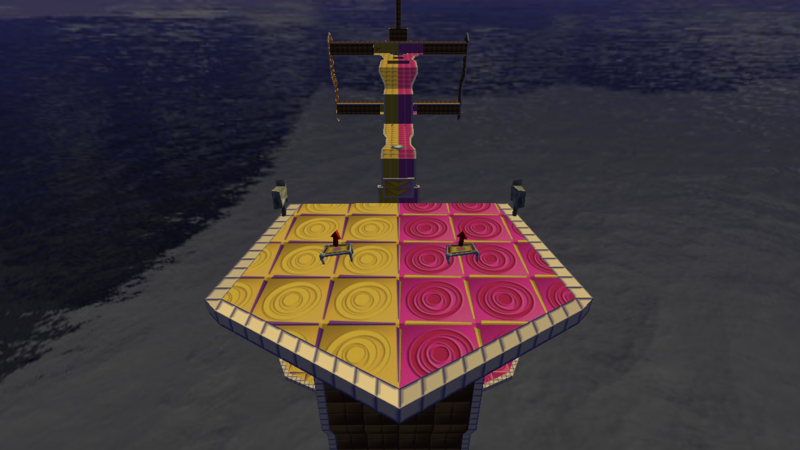 I actually thought about using a frictional surface in the teleporters, but it seemed like it would be out of place. During testing, I didn't have much trouble staying in the holes -- just a few places where it's tricky to stay within the trigger. It helps sometimes to just keep holding W, and aim for the back wall before you hit the ground. I agree though that it would be nicer if that didn't happen. Oh yeah, the curves. They're basically just regular up and down slopes with the front faces shifted to the left and right. The hard part was figuring out exactly how long and how steep they should be, so that they connect up and the faces align properly. Last edit: 20 Apr 2016 16:10 by hPerks. 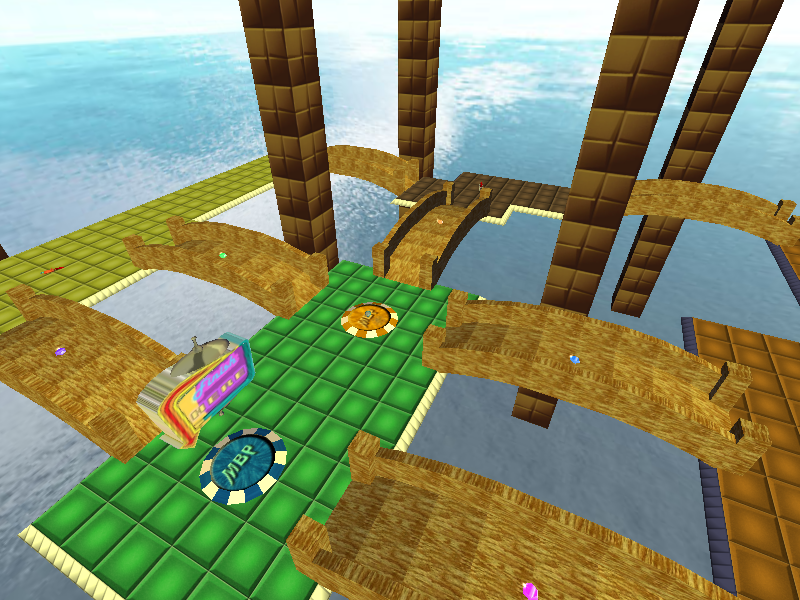 Had a lot of fun with this level, though I did have trouble at the trapdoor part. Eventually I got through it. Very happy with the outcome of this level. 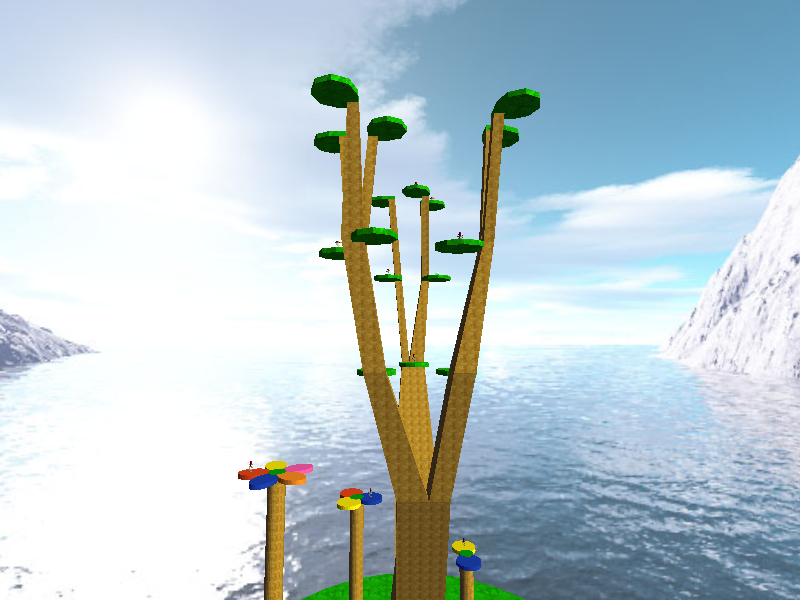 You're slowly becoming one of the better level makers in the community. I'm patiently (lol no) waiting for more levels from you. 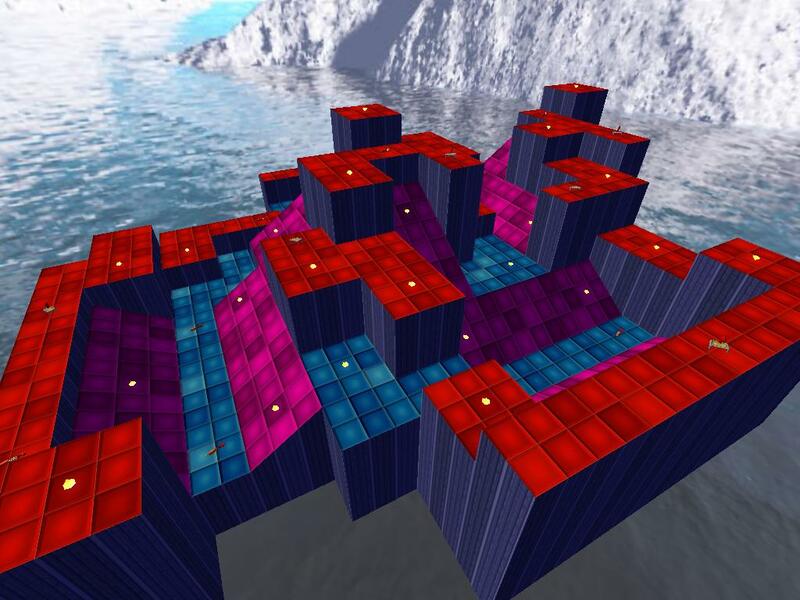 A multiplayer "sequel" to Ramp Matrix and Ramps Reloaded, with an interesting twist. The mechanic may take a few minutes to get used to, but it gets really fun. Is this a Collection map? It looks like it from the picture. Nah, it's regular hunt -- although I guess it could pretty easily be turned into collection. But judging from the picture, I think whoever was red would have a bit of an advantage. Last edit: 23 Jul 2016 01:57 by hPerks. 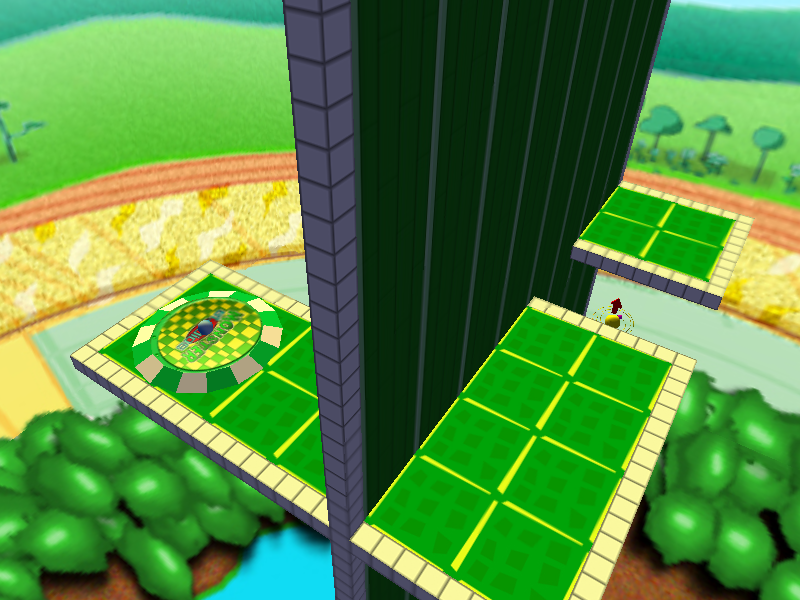 I really needed a level like this (I'm terrible with the marble spin). Will try it out when I have the time. Looks amazing! Judging by the gameplay and the screenshot, I like this level and love its concept. Last edit: 19 Aug 2016 10:22 by hPerks. That looks nice! I might start doing levels of this kind, it'd turn out great.